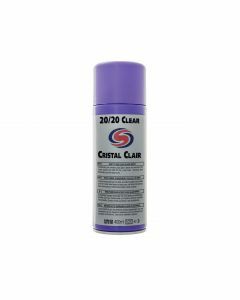 An aerosol glass cleaner that is quick and easy to use. Perfect for removing dirt, insect squash and traffic film,leaving a smear free, squeaky clean finish. Its non-drip formula makes it perfect for sunroof applications. Both foam and clear versions available. Ammonia free. 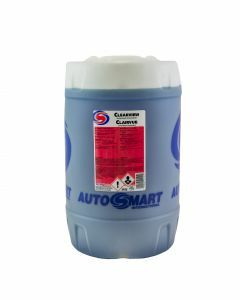 Multi-purpose screen wash concentrate, available with or without methanol. Removes insect debris, traffic film and dirt without smearing the windscreen. In winter, Clearview clears salt spray and de-ices screens and locks. Protects down to -15 degrees centigrade. Available in bulk or in single car packs. High quality, sprayable glass cleaner, which is the fastest way to clean glass. Pleasant fragrance in use. Ammonia free. 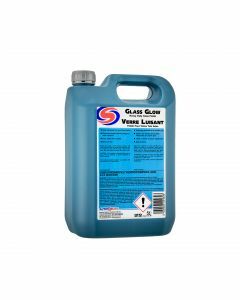 A powerful cream glass polish. Easy to apply and remove, with none of the dusting of inferior formulations.